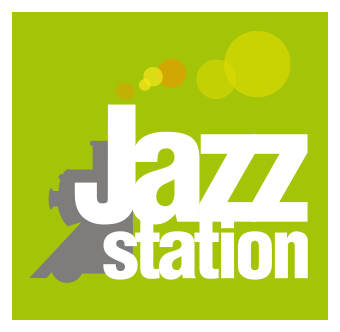 Since 2011, this project allows some musicians appreciated by the team of the Jazz Station to express themself finally on the center stage and not only as sidemen. To give them the opportunity to create on their behalf, or simply play with musicians that they do not have the opportunity to cross on stage. Some of these Carte Blanches have allowed projects to become groups that are still touring today !